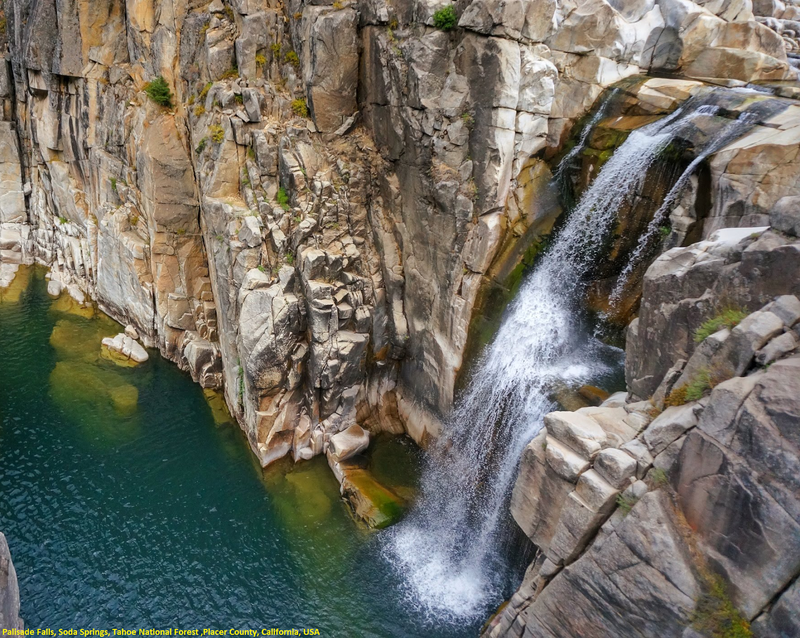 One of the must see spots along the trail is Palisade Falls or Heath Falls. Having height of a 65 foot with a massive swimming hole below. This waterfall is one of the tallest along the American river, and is one of the first along the river. It is beautiful to look at, though can be a little tricky getting to. The trail hasn't been kept up over the years and so finding the specific trail to the waterfall might involve some exploring. The views of the waterfall are well worth the work, and if feeling adventurous, it makes a great swimming hole. The Palisades Creek Trail is a difficult hike that can be done in a day, but is better enjoyed as an overnight trip. This trail has showcases some beautiful waterfalls along the way as well as excellent vista points of nearby mountain peaks. Much of the trail does cross into private lands, so please respect the rights of the landowners. The hike to the river is about 3 miles and descends nearly 2,500 feet into the canyon.First the trial is a mild down hill trek, though after about two miles, the trail gets steeper. Along the way, hikers will have great views of Devils Peak as it stands above the Sierra Nevada treeline. They will also be able to pass by several lakes including Long lake and Cascade Lake. There are several ponds throughout the trail which can provide a water filling spot if hikers have packed filtration systems.